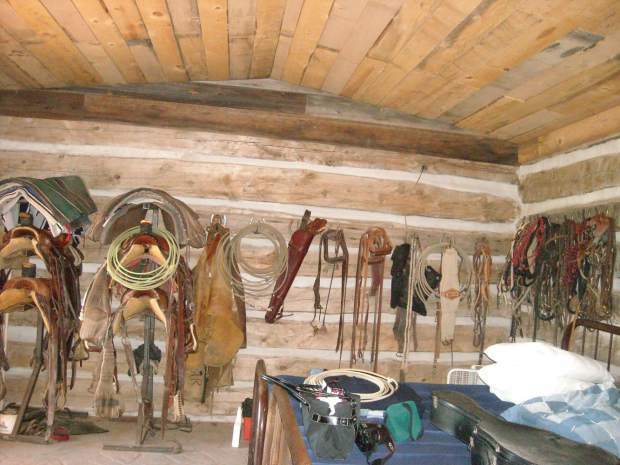 This shows how the cowboys lived inside this veritable chinked bunkhouse. Being part of a like-minded group of amateur historians always leads to fun times. 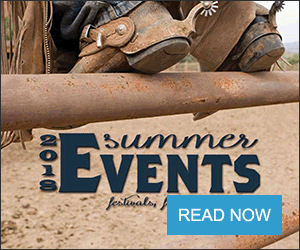 A great organization for such gatherings is Westerners International, based out of the National Cowboy and Western Heritage Museum in Oklahoma City. The alliance was formed in 1944 by two journalists, Elmo Scott Watson and the editor of The Rotarian Magazine, Leland Case. The latter brings it all home for me as he spent some of his growing up years in Hot Springs, S.D., and he worked at the Hot Springs Star, the local newspaper. As the name implies, there are chapters all around the world, but with a nod of the hat for the West as they are called corrals or posses. The president is the Sheriff, the secretary is the Keeper of the Marks and Brands, and the treasurer is called the Keeper of the Chips. Other officers might include a Trail Boss, a collector of money for meals or other organizational needs; Deputies, who assist the sheriff; Rep, the one who works with other Corrals and Posses, and an Ink Slinger, in case the outfit decides to publish books or pamphlets. We have the Jedediah Smith Corral at Hot Springs. The Tally Sheet shows there are active groups in Arizona, Arkansas, California, Colorado, D.C, Illinois, Kansas, Missouri, Montana, Nebraska, New Mexico, North Dakota, Oklahoma, Texas, Utah, Washington and Wyoming in the US. Austria, Belgium, Czech Republic, Demark, England, Germany, Japan and Sweden. Various other states had Corrals that no longer meet and these are called Dry Camps. They could be reactivated with enough interest. Countries with Dry Camps include France, Sweden, Norway, Mexico, Finland and Denmark. It might seem odd that foreigners would be interested enough to meet and learn about the West, but they do love the history. 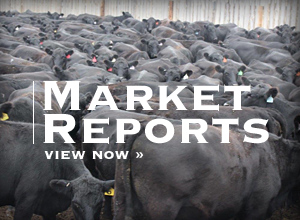 A newsletter which comes out quarterly from the Home Ranch is sent to all members. If you aren't lucky enough to be near a Corral, you'd be a Maverick and you could join as an at-large member. There is always food involved with our bunch. We generally meet in a place that provides the meal and occasionally we end up at a member's home for vittles where we all pitch in. We are amateurs who love a good time so we have been silly and serious. Program speakers are members who tell their old stories to Ph.Ds who can lighten up their presentations. We've visited a sheep wagon (ewe haul) maker, heard from a great-grandson of Charles Goodnight, toured the oldest barn in the county, honored century-old members, learned about Indian and black histories, lunched inside a chinked bunkhouse and visited sites on the Cheyenne to Deadwood Stage Trail, among other activities. During the winter we hunker in and have programs come to us. In summer we go on field trips to see the history that is around us. Our youngest participant was two and the oldest was 101 and he was an active member. A greater bunch of history and fun loving folks can't be found. For more information please visit http://www.Westerners-International.org.